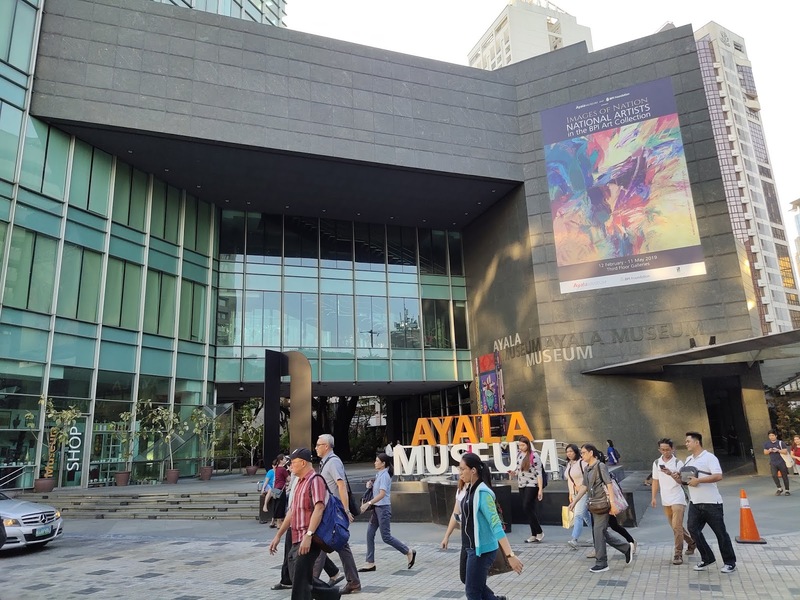 One of the main highlights or selling points of the much-talked-about Vivo V15 Pro is its Triple Rear Camera module, which allows budding mobile photographers to be more flexible or creative in snapping photos. The primary shooter - with its very high resolution, large sensor, wide aperture, and AI software - is ideal for taking images of different subjects in various lighting conditions. In fact, there's even a Night Mode that allows it to take clear and sharp shots even in low light scenes. The secondary cam with its wide-angle lens lets you take landscape and group photos without having to take several steps back. The lens truly allows the photographer to capture more of the scene in front of the camera so the viewer can have a better perspective of the scenario. Finally, the tertiary snapper is the Depth Sensor, which enables Bokeh or Shallow Depth of Field effect when snapping portraits or shots in which you want to highlight the subject. Usually achieved through a DSLR with Wide Aperture Prime Lens, Bokeh Effect is essentially beautifully blurring the background to make the subject pop-out. For those who are wondering how well these cameras perform in real world, everyday use, here are some photos that I took using Vivo V15 Pro's Triple Rear Cam module. The shot above was taken using the 48MP Primary Cam. I am impressed with the sharpness of the image as well as the color replication. I'm also surprised at there wasn't much blurring despite movement in the shot; The Auto Mode chose the perfect shutter speed. 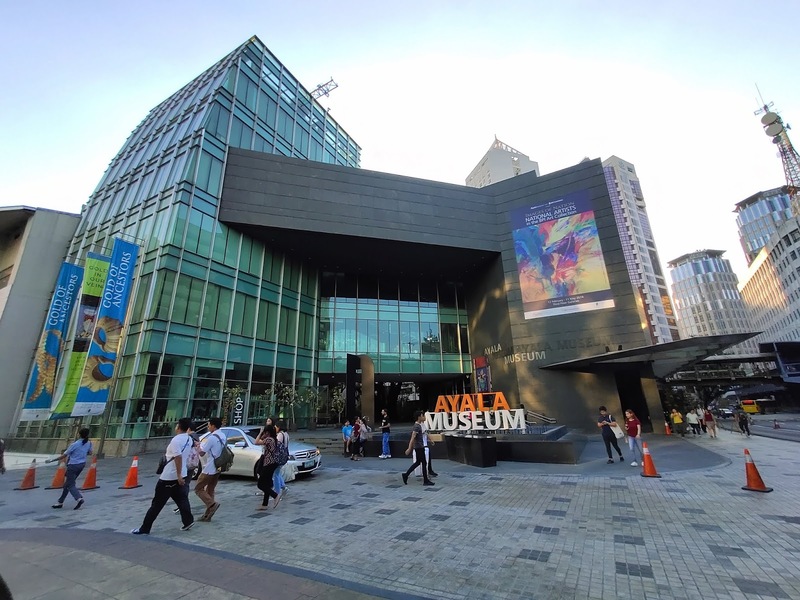 Without stepping back, I was able to capture more of the Ayala Museum facade by using the secondary camera, which I activated by clicking on "Wide" mode in the application. Although the shot appeared a bit darker compared to the first one, I think it's still quite sharp and the colors are still brilliant. On top of that, I find the minimal barrel-distortion effect (which is usually present in wide-angle shots) very impressive. In this set, I wanted to highlight how you can use the Primary and Secondary Cameras for creative effect. I think each shot evokes a certain emotion (in this case, closeness and distance), which you can also achieve using these shooters in other scenarios. Just go play with the cameras and I'm sure you'll discover their wonders too. Although the wide-angle camera has its unique strengths, one of its notable weaknesses is that the corners of the resulting shots tend to be softer. It's not terrible at all -- but compared to the end-to-end sharpness of photos taken using then 48MP Primary Cam, it's a bit inferior. You might want to consider this if you're more into snapping photos with utmost sharpness in every section of the image. This set further reinforces my above-mentioned claims. In the wide-angle photo, notice the minimal barrel-distortion effect and the subtle softness in the left and right sides. What do you think? Am I being too hard on the wide-angle camera? Let me know your thoughts in the comment section below. I took these shots using the Portrait Mode of the camera application (the one with the Aperture Symbol), which makes use of the Tertiary Cam or the Depth Sensor. What I like about this mode is that you can choose the level of background blur by lowering or increasing the aperture value. The lower it is, the more intense the blurring will be. In this set, I particularly like the first image because the lines of the subject are cleaner, making the shot look more natural. I think it's also because my composition for that shot is a whole lot better than the second one. So yeah, I guess my tip is to compose your shots better when using this mode to maximize its effect. If you love taking photos at night or in settings with very little ambient light, you will surely appreciate the Night Mode of Vivo V15 Pro, which automatically makes the whole scene in front of you appear brighter in images by lifting shadows through long exposure. What's even more cool is that you can get these images just by hand-holding the cameraphone; No need for a tripod! One thing you should take note of is that the long exposure takes around two seconds, which can result in blurry capture of moving subjects. So you might want to only use this when taking photos of stationary scenes -- unless you want that blur effect. In this set, interestingly enough, I prefer the shot taken using the regular or Normal Mode instead of the one I took using Night Mode. But that's just me. Perhaps, it's because the colors of the lights on the buildings popped out more in the "regular photo"; Also, it has a more mysterious appeal. The point is, it's good that you have both the Normal and the Night Mode at your disposal to get the shot that you want. It's nice to have options in a world where everyone has different tastes and preferences. Here, the Night Mode became very useful for me in capturing minute or intricate details of the subject that I would have otherwise missed without this software optimization. As expected you can rely on Vivo V15 Pro in capturing luscious food photos. I think the AI imaging software of this cameraphone truly works wonders in making colors pop without resulting in an artificial looking shot. I'll try to snap more food and dessert photos and update this post once they are ready. Stay tuned. And finally, just like selfie-centric Vivo V-Series smartphones released within the past three years, Vivo V15 Pro's motorized pop-up 32 MegaPixel front-facing camera delivers clear, clear, and brilliant selfies that are instantly ready for sharing on Facebook or Instagram. I thought the AI Beauty software of the camera is very smart -- evening out my skin tone while retaining the identifying features of my face. (Don't mind the small wound on the lower lid of my right eye. I've just over-scratched my eye because of stress. I hope it heals fast.) I showed these selfies to my friends and they said the images still look like me. Whew! Because Vivo V15 Pro's 6.4-inch FullHD+ SuperAMOLED screen has a very tall 19.5:9 Aspect Ratio, your selfies can end up looking quite tall. Just feel free to crop them before sharing on social media lest you want your face to take up the entire screen of your friends' smartphones. So there you have it! These are my thoughts about the imaging capabilities and the Triple Rear Camera set-up of the all-new Vivo V15 Pro. Let me know if you have any questions by leaving them below or by messaging me on Facebook, Twitter, or Instagram. Let's talk! 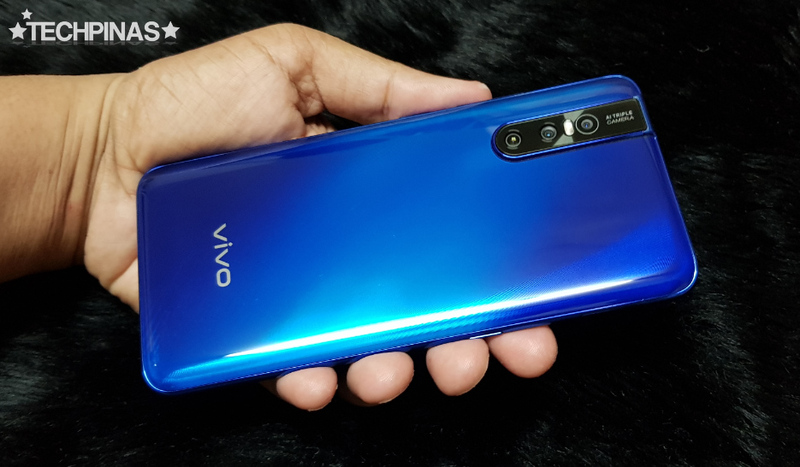 Powered by an 11nm Octa Core Qualcomm Snapdragon 675 processor that's both powerful and energy efficient, Vivo V15 Pro is now available in the Philippines for PHP 23,999. This gorgeous cameraphone is out in two very elegant and highly eye-catching colors, namely, Coral Red and Topaz Blue.